Cricket Canada is committed to developing women’s cricket on a national and International level through support of a women’s national team. CC has been regularly sending the teams to international competitions. 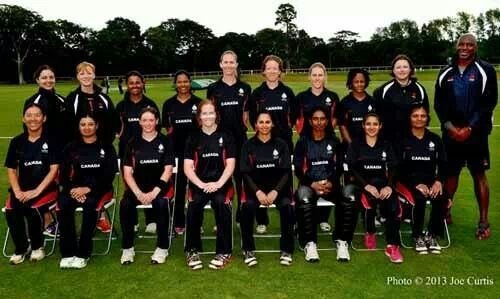 At this point CC is trying to develop the women’s team from grass root level. Improving the domestic structure is the primary goal. 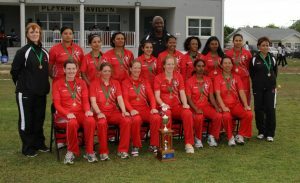 CC recently organized the national T20 championship in the August month. 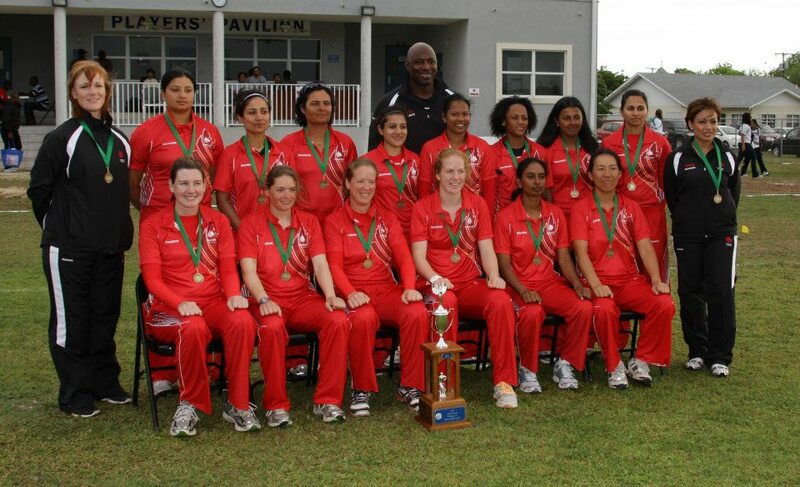 In their last two major international appearances, Canada participated in ICC Americas cup in Cayman Islands in 2012. Canada won every match they played and the last match against USA was washed out. 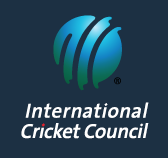 Canada won the championship on the basis of superior run-rate which led them to the ICC Global Qualifiers in Ireland in 2013. The strong domestic performance by Canadian players impressed the selectors of Courts T20 slam held in Trinidad and Tobago in 2018. Divya Saxena, Hiba Shamshad, Achini Perera, Miryam Khokhar were picked to play in the tournament. 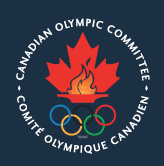 A report below outlines the recent development in Canadian Women’s National Championships. Click below for more information.